ABC Television. 1983. Director: Tim Burstall. Music: George Dreyfus. CD(t) (OP) Move. MD 3129. 1992. 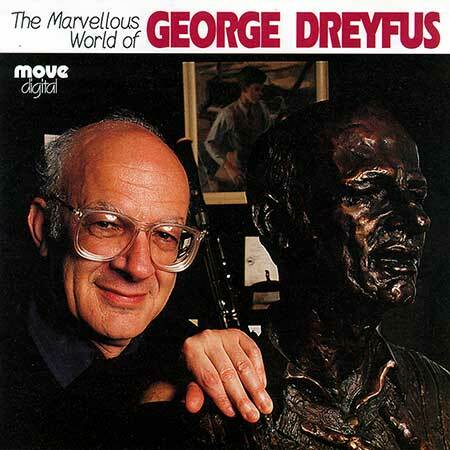 "THE MARVELLOUS WORLD OF GEORGE DREYFUS". Tk12 "Larino, Safe Haven". (George Dreyfus). Gaetano Salvatore - Trumpet. Len Vorster - Piano. (Originally written for the innocent scene in the series where young Vinny is given a dink on the bike by her friend Tommy Peters). CD(t) (OP) Move. MD 3238. 2002. 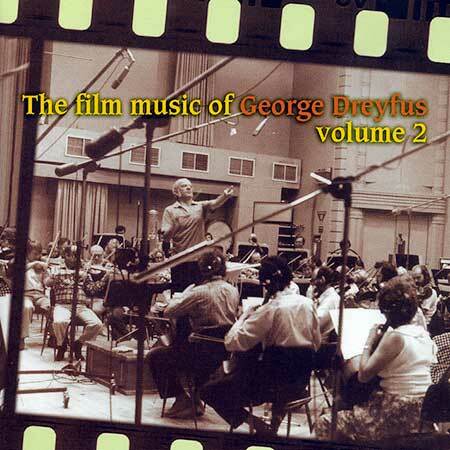 "THE FILM MUSIC OF GEORGE DREFUS VOLUME 2". Tk3 "Innocence of Childhood". (3:38).